Need some boots for the April Showers that are coming? Maybe it’s time to pick up a new shoes for next winter? 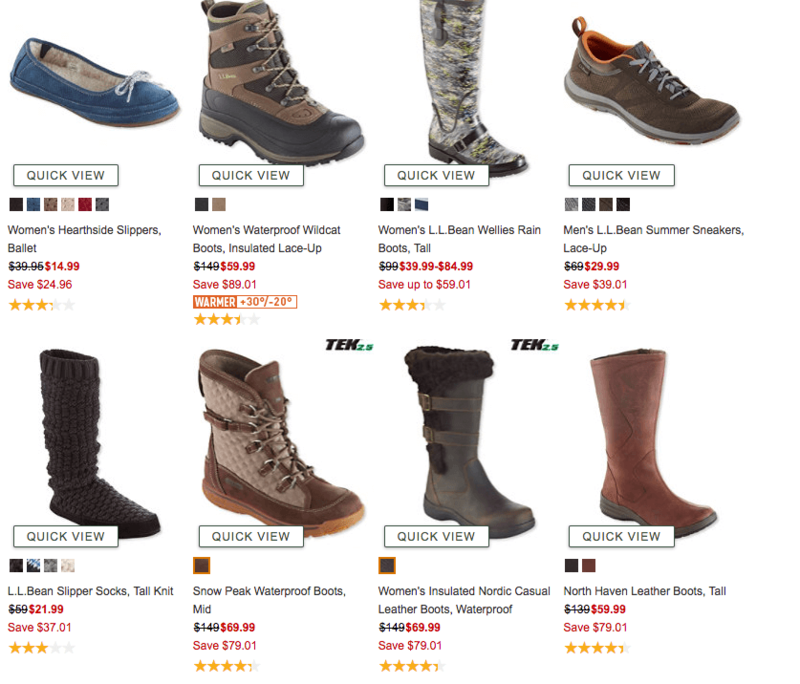 You can use the code DEAL25 for an 25% OFF select Merchandise, at L.L.Bean. You can use the code until 3/22. 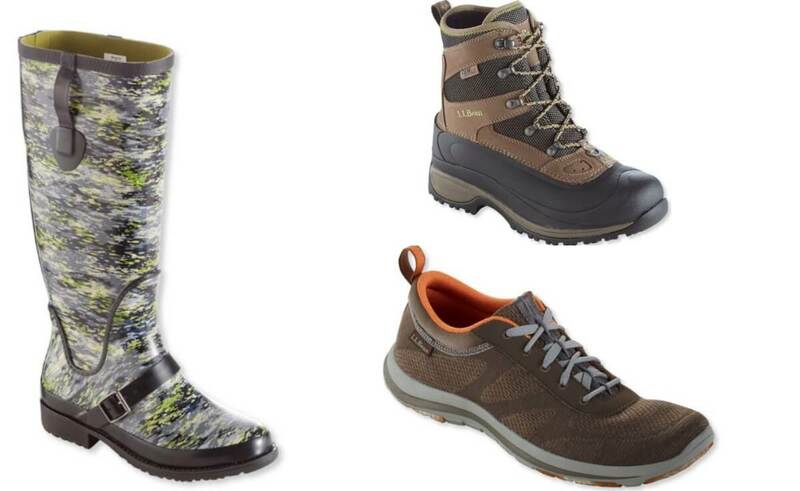 Super deals on Shoes and Boots! FREE Maybelline Snapscara Mascara and Expertwear Eyeshadow Singles at CVS!